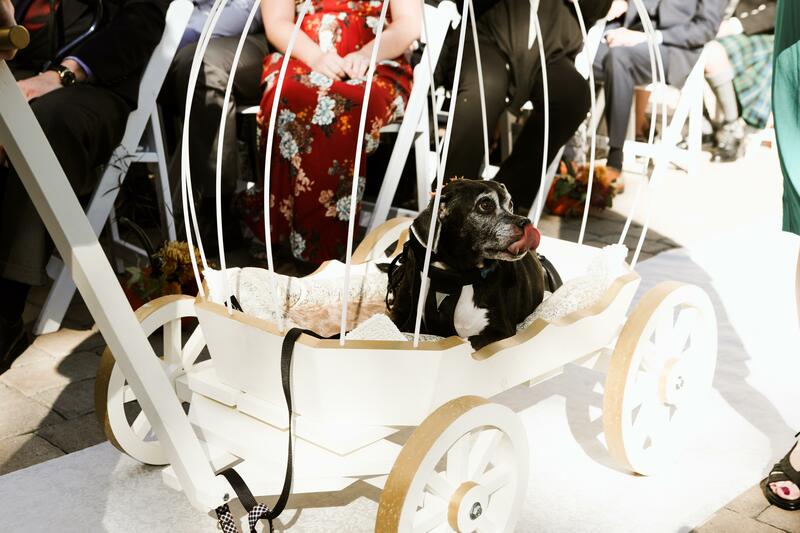 Weddings are one of the most special days of a couple’s life and what better way to make it even more meaningful than to have your pups involved! 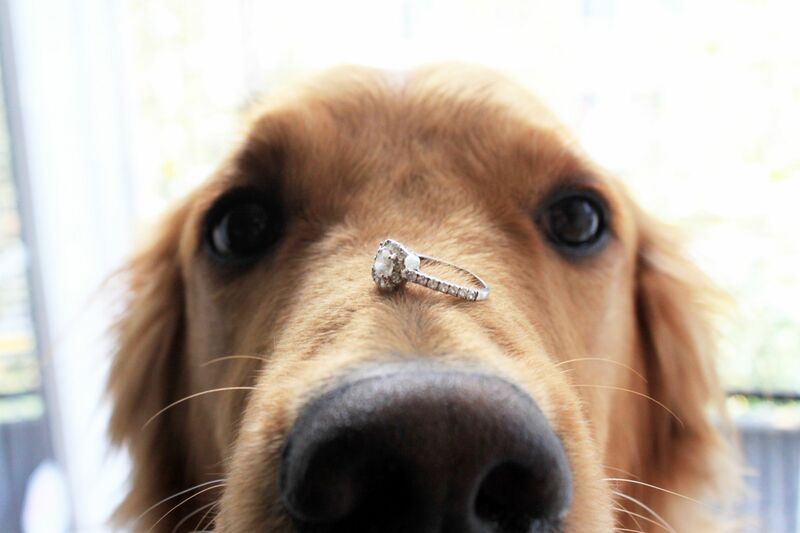 Dogs embody unconditional love, which is perfect for a day of matrimony. 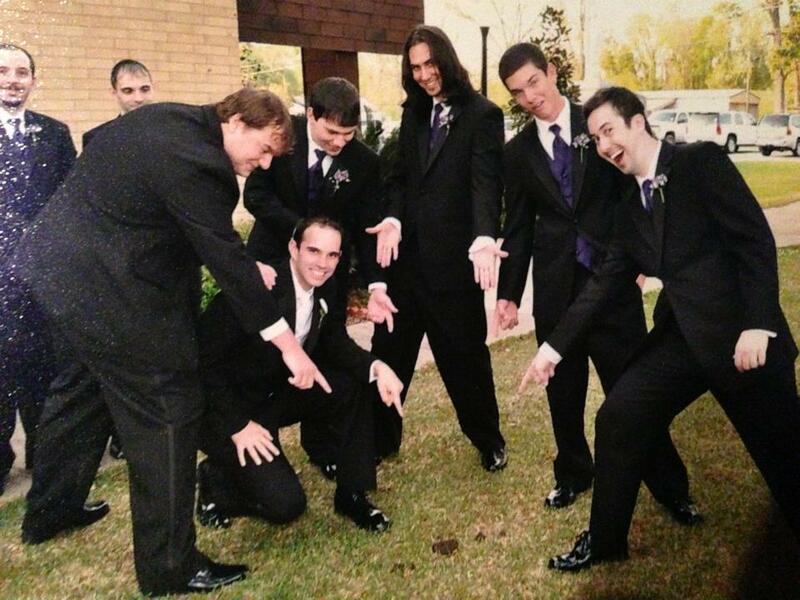 Plus, they easily add to the cute factor of the wedding. 1. 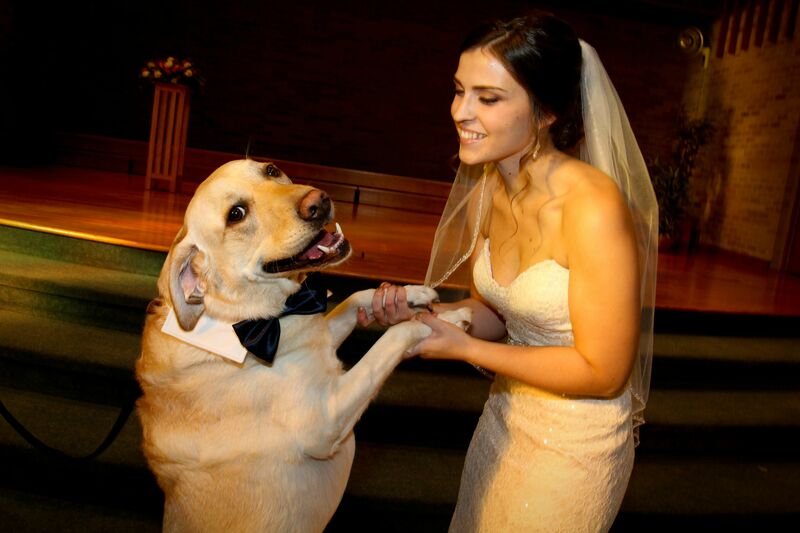 Find a cuter ring bearer than this good boy. I’ll wait. 2. 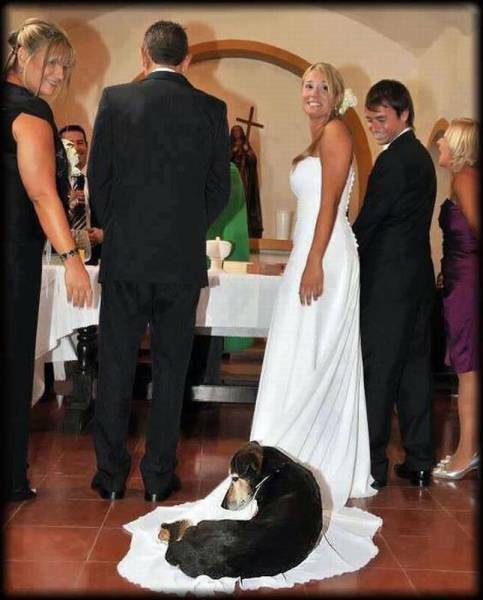 Have an older dog that can’t walk down the aisle with you? That’s ok, because apparently Doggie-Cinderella carriages exist! 3. The train of your wedding dress will always be protected, even if it’s by a napping pup. 5. 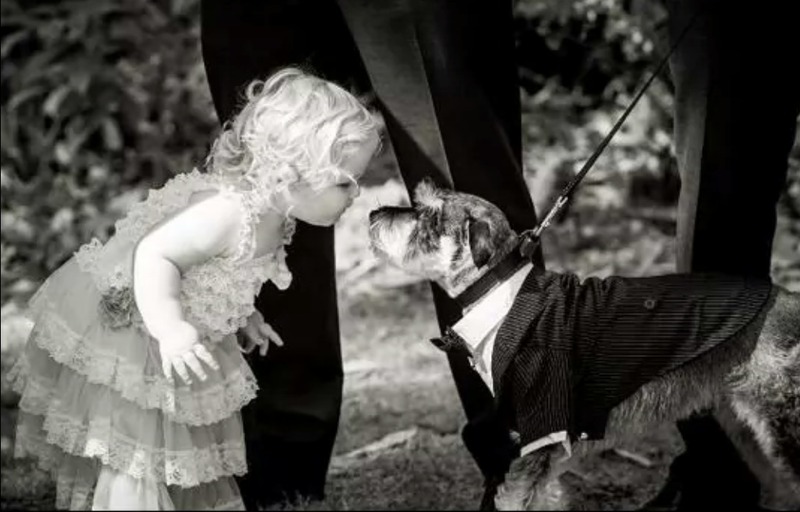 Pups have a knack for making friends, especially with any kids in your wedding, so you’ll have the most photogenic moments of all time! 6. You’ll always have a partner to dance the night away with. 7. Dogs might not leave you the best presents of the night, but you’ll make the best out of the moment. 8. 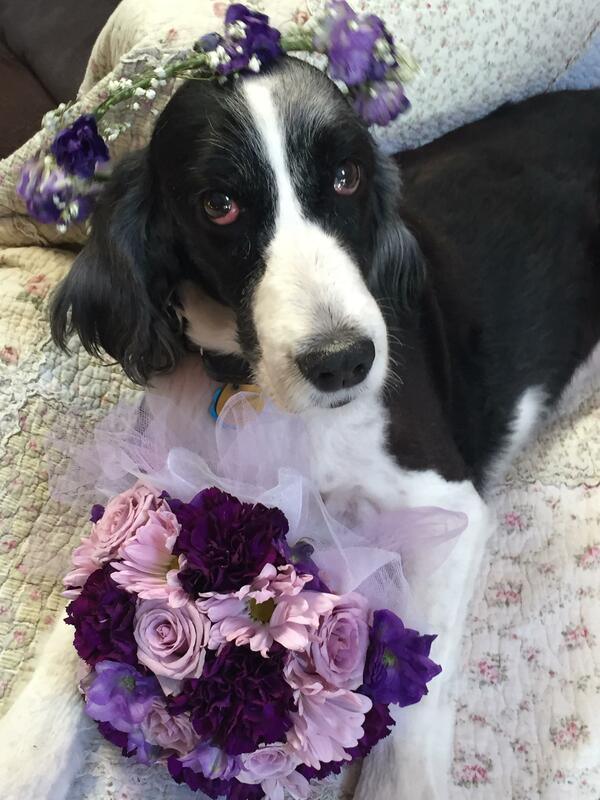 If your niece gets sick last minute, your pup will be overjoyed to stand in as flower girl. 9. 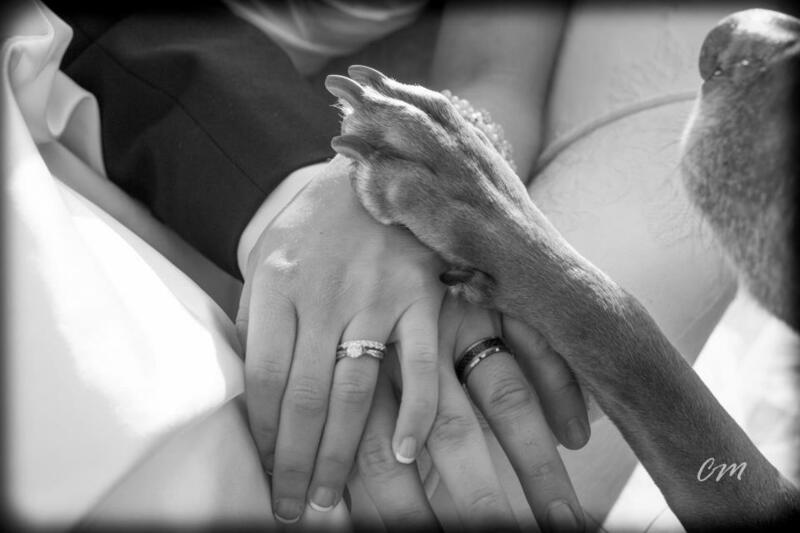 Pets are with you through sickness and in health ‘til death do you part. 10. Regardless, they are going to steal the show, but it’s totally worth it. 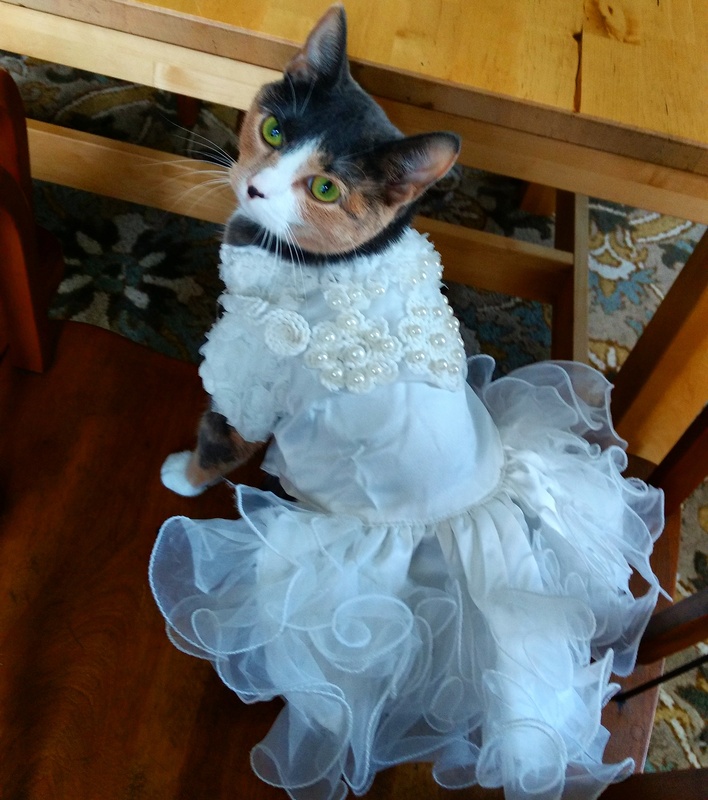 BONUS: Felines might not seem as happy about the wedding, but they look just as cute in wedding attire!